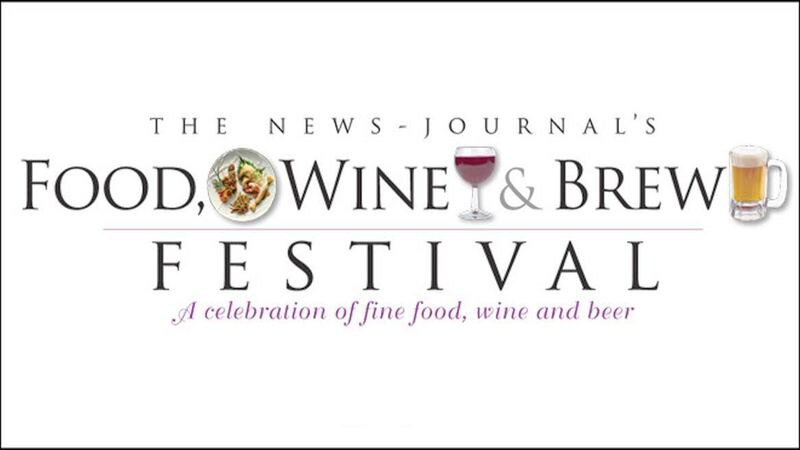 The Daytona Beach News-Journal will be holding the 6th Annual Food, Wine & Brew Festival on Friday, November 4th 6-10pm at the News-Journal Center at Daytona State College, 221 N. Beach Street, Daytona Beach.The Food, Wine & Brew Festival will feature food and wine samples from the area’s finest restaurants and over 100 different beers in the Beer Garden sponsored by Stella Artois. This event will also feature live entertainment, sports bar, cigar lounge and the Stella Artois Mobile Airstream. General Admission tickets are $60 and include a Stella tasting glass and samples from all featured restaurants, beers and wines. VIP Admission tickets are $80 which includes early entry to event 5pm – 6pm, live entertainment and a free gift and goodie bag, tickets are limited. Proceeds from this event benefit United Way of Volusia/Flagler. Over the past five years we have donated more than $25,000 back to the United Way to support local causes. Raffles, new this year Jerry Spangler, featured artist for the 54th Annual Halifax Art Festival on November 5th and 6th, will provide a 12” x 16” Stella Artois Painting that will be on display and raffled off at the event. All proceeds will be donated back to United Way of Volusia Flagler. We will also raffle a basket of wine and gift cards valued at over $1,000 at the event. The gift cards will be from all the participating vendors at this year’s event. Raffle tickets can be purchase at the door or in advance online.